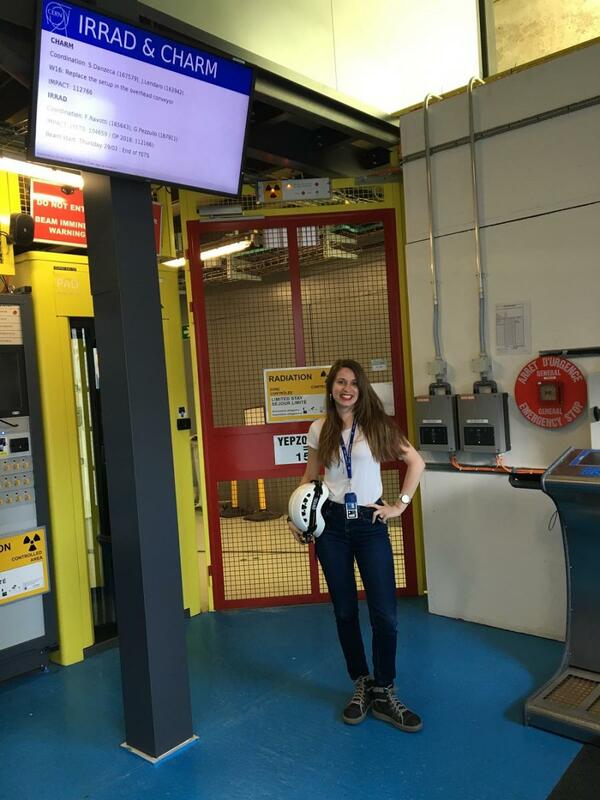 Read Elpida's story about working as a Fellow in the Radiation Protection group at CERN. What has struck me the most is the people: my team, friends and, supervisors. I learned to work and fit perfectly in a multinational and multicultural environment, to work with all my heart ‘’under pressure’’ but without stress, because we all in our team have the same goals and dreams.